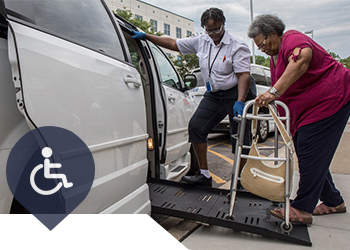 Giving our clients the mobility they deserve, by providing them door-to-door service for appointments. A-Para Transit is to make a difference in our community. We believe our inspiration comes from the joy we see on our clients faces. Lean on A-Para Transit for support. Our core values encourage us to be family orientated and customer driven. 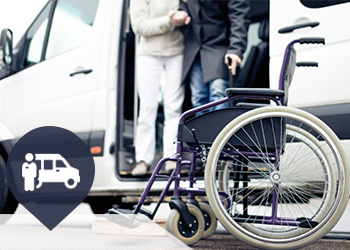 Giving our clients the independence they deserve by delivering paratransit for quality of life needs such as medical appointments. 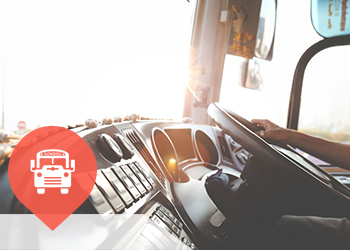 Providing safe, efficient and cost-effective mobility solutions for municipalities and private sector organizations. 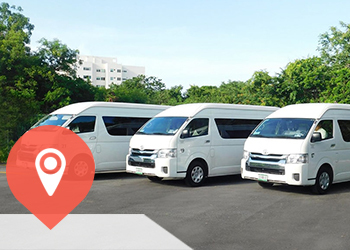 Our school transportation resume includes five separate municipal unified school districts encompassing diverse. A-Para Transit calls upon over 30 years of ADA eligibility experience to make professional determinations that honor.